The Red Lion, located in the heart of the Night Bazaar area of Chiang Mai, offers great Thai and Western food, and extensive drinks menu, including draught beer. Why The Red Lion is special ? 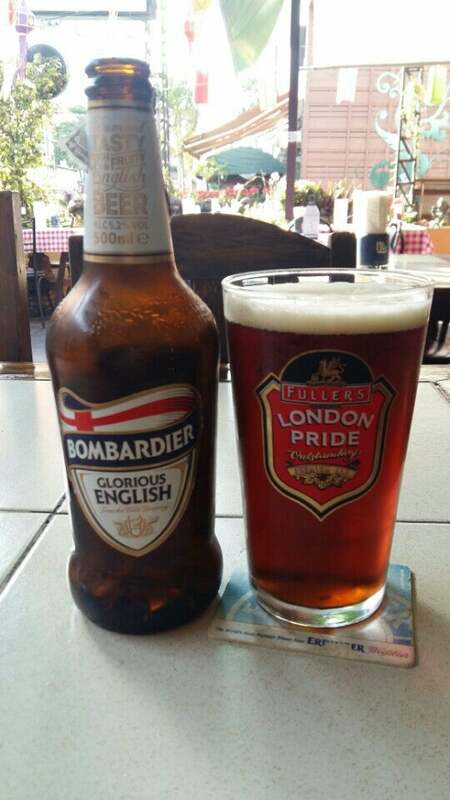 The Red Lion English pub, established in 1997, is one of the oldest pubs in Chiang Mai. In the heart of the famous Night Bazaar, it has become a firm favourite with locals and tourists alike. Their air-conditioned bar and outdoor terrace over-looking the colourful Night bazaar are perfect places to unwind after a busy day touring the mountains and temples or a busy night shopping. Live sports are shown at weekends, including Premier League football, Six Nations Rugby, Formula 1, AFL Aussie Rules and NRL . The Red Lion is also the official home of the Chiang Mai FC Expats Supporters Club. See "Live Sports" for details. The Red Lion has also become a popular meeting place for the golfers playing at the many great Chiang Mai courses. How to get to The Red Lion? 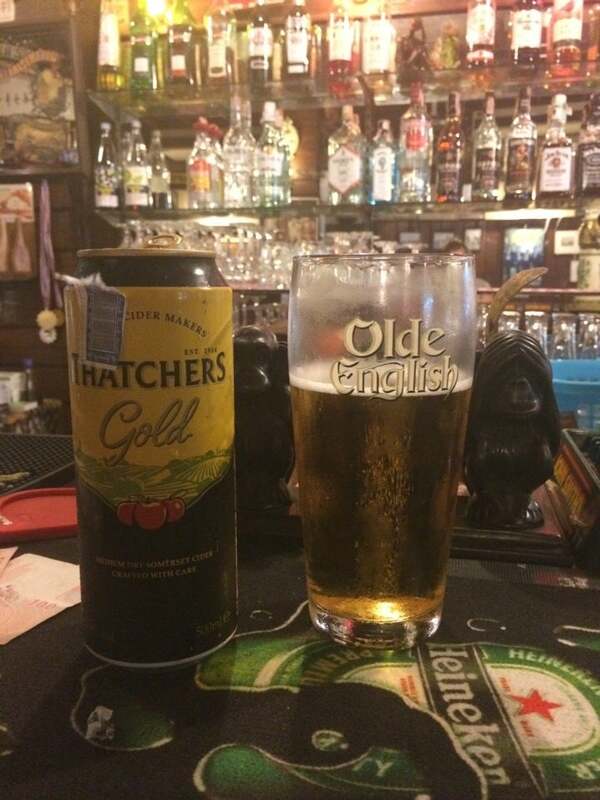 The Red Lion has a fantastic location, which is a perfect stopping point to escape from the hustle of the night market, being just around the corner - opposite the end of Loi Kroh. It's easy to walk to the place from the centre of Old City Chiang Mai. Right near the busy Night Bazaar, great location! Was on my own, quite a fussy eater... Don't like spicy things much and having not been in the UK for a year i was dying to find some decent Fish and Chips! The portion was huge! And delicious! The service was really fast, and they had a little helper (maybe the son of a waitress, only about 4 years old), he brought over my bill and he was so excited when i gave him a tip :) Toilets are western and they were very nice and clean, with toilet roll which is a bonus, especially for Thailand! The choice of music on the tv was good and it wasn't too loud, they had a bit of funk and soul on (Earth, Wind and Fire, Brick House etc). If you want decent Brit food and you're hungry, i definitely recommend this place.